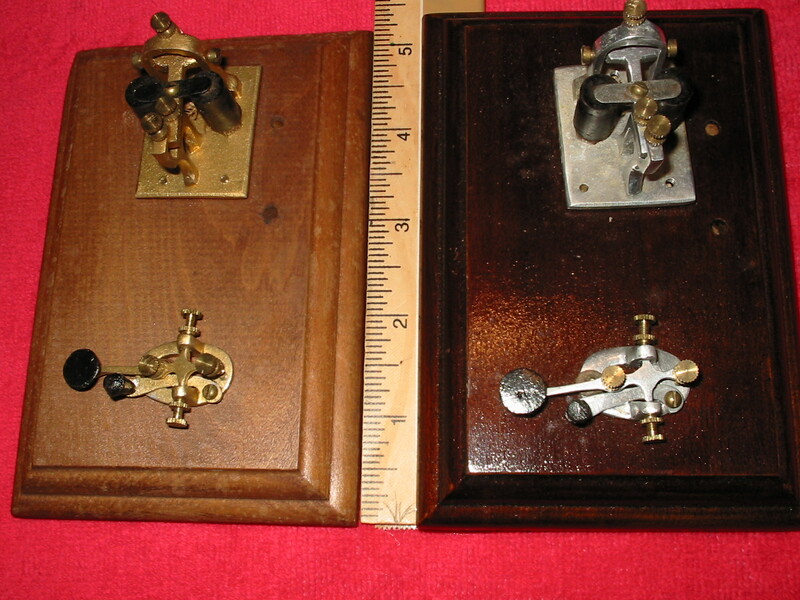 We have two most interesting mini key/sounders at auctin on eBay right now. Ends this coming Sunday September 12. Follow the eBay lead on the home page of www.pastimeprojects.com to follow this auction. You are currently browsing the R3tr0rad's Blog blog archives for September, 2010.